The potential to find some fresh snow high up in the mountains was a draw. 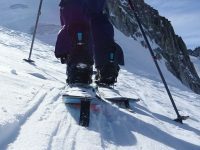 Hilary had rented a splitboard from Zero G so we headed up the Aig du Midi and over to Helbronner. 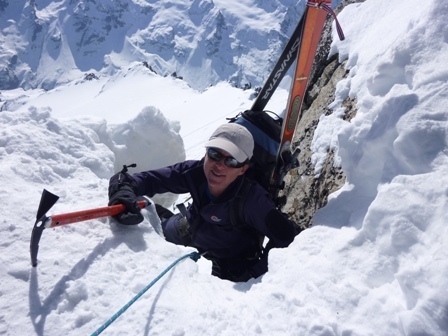 Get away for Easter on a BnB basis in Chamonix. 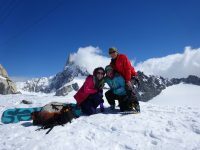 Visit Ski Breezy - Catered Chalet Chamonix's profile on Pinterest.